An ISO 9001 Company, Speedcrafts was established in 1971. Our commitment to quality and excellence has put us firmly on the industrial map of India. Our products like Road Construction Machines, Road Maintenance Machines, Road Making Machines, etc. have been used and tested in the extremes of conditions and have passed each assignment with flying colours. "Having established an ethos of engineering excellence and product superiority for more than 30 years now, Speedcrafts Limited is committed to consumer satisfaction in terms of sales and service." The coming years will see some new products for making super highways to handle the pressures of high volume and high speed transportation. We are in the process of forging new alliances and acquiring technologies required for making such machines. We also export our machines in Africa. These are fully indigenous models of stationary and mobile plants upto 150 TPH capacity.Very well accepted both domestically and Internationally and have proved themselves in all tough situations. 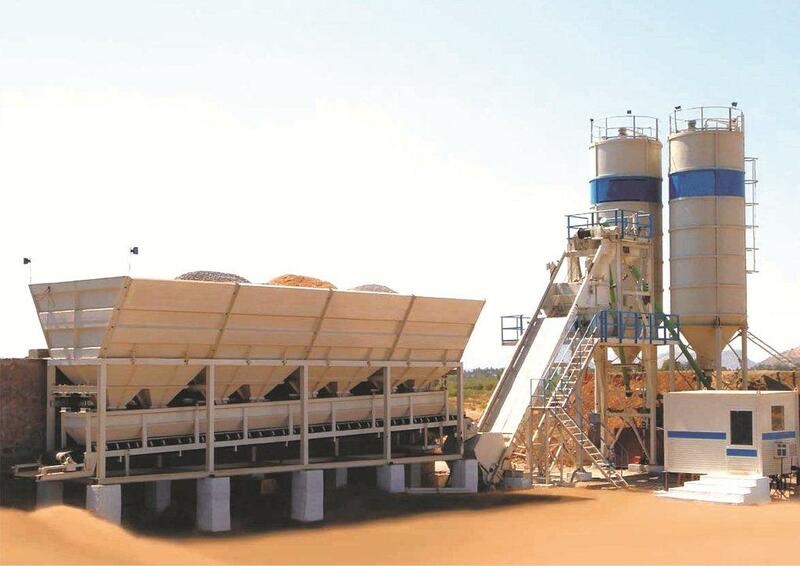 Asphalt Drum Mixing Plants (as per US Specs) are being manufactured upto 120 TPH capacity, both in mobile and stationary version. Fully automatic stationary plants upto 60 m3/h available with design & mixer from Europe. These plants are highly advanced and durable. Our European menu includes these container type, fully integrated, automatic plants of 36 & 45 m3/hr capacity, with design, control system and mixer from Europe. Available in mobile and stationary version. With Technology from Italy, our Self Loading Concrete Mixers are manufactured using key components from Europe. 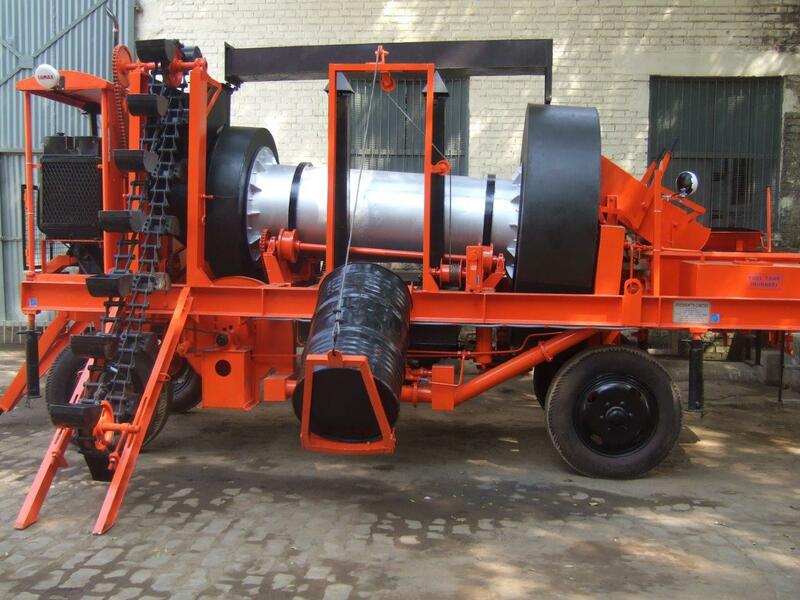 These Machines are available with real Concrete Output of 1 cbm, 2.5 cbm and 4 cbm Capacity (each cycle). Our transit mixer mounted concrete conveyors offer unparallel service in placing your concrete right where you want it. Ideal for short to medium distances. Economy, flexibility, low maintenance, ease of use, high return on investment, etc. have made these machines popular all over the World. A mechanically propelled paver with heated, fully floating, hydraulically operated vibrating screed with mechanical controls for adjustments of height and camber. Paving with from 2.5 to 4 mtr., paving thickness upto 205 mm. 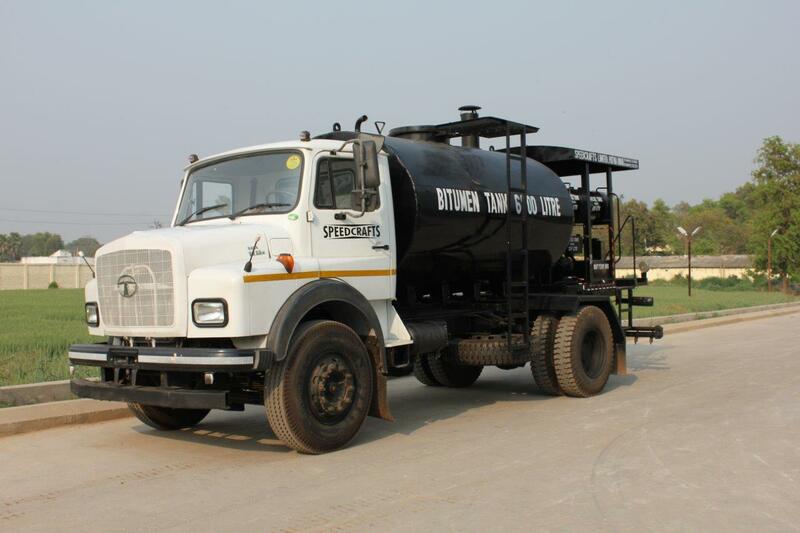 An extremely compact and fully self-contained bitumen and aggregate mixing plant, trailer mounted on four pneumatic wheels with drawbar and turntable. 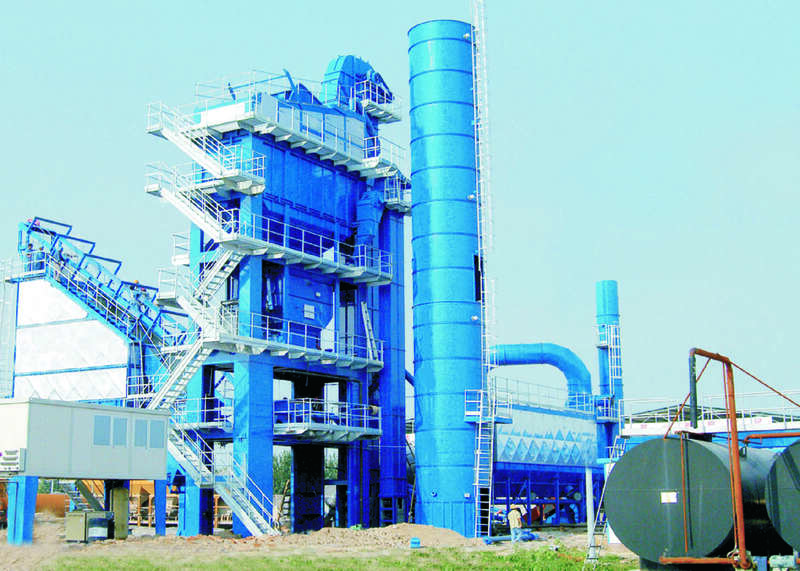 Capacity upto 10 TPH. Our electric chip spreader, based on European design, is installed as a replacement of the rear side board of tipping lorries. An excellent machine for uniform distribution of aggregates on the road.